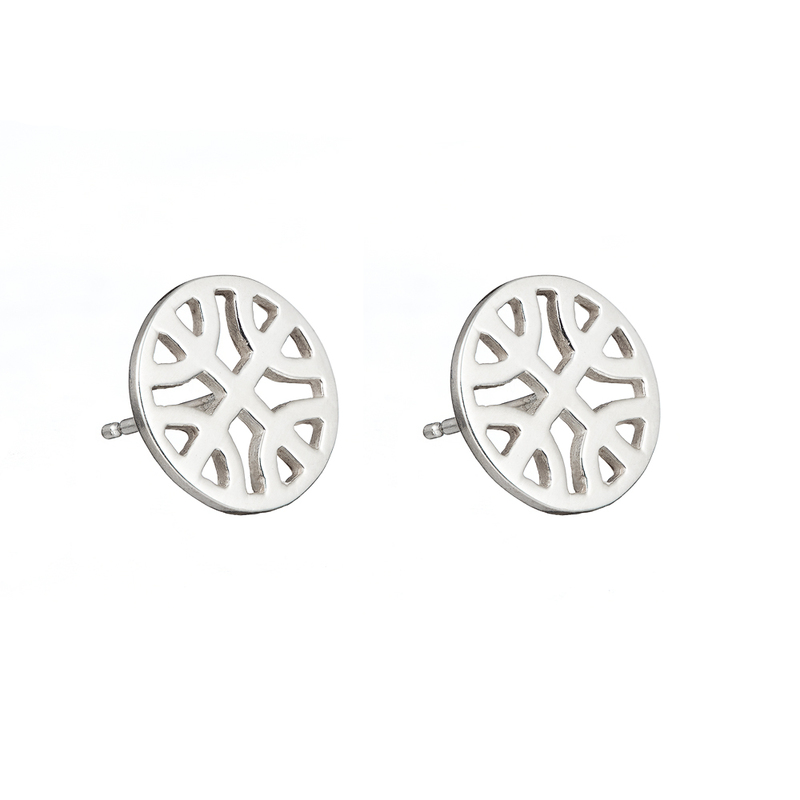 These silver symmetrical stud earrings are made from Sterling Silver (925). 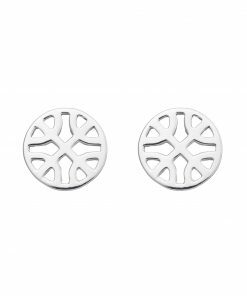 The design is based on the centre of a traditional Celtic knot. 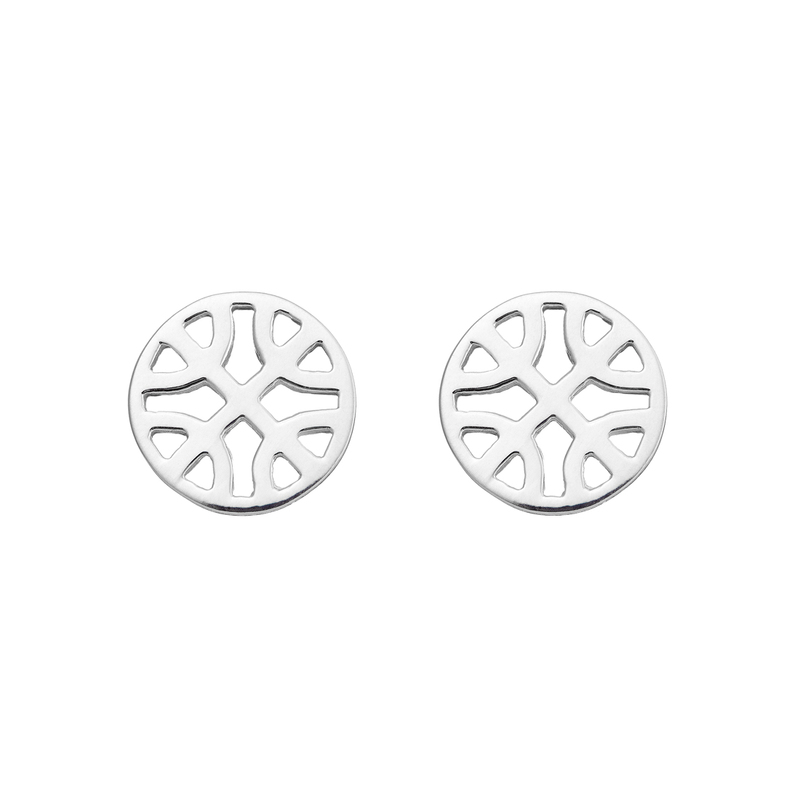 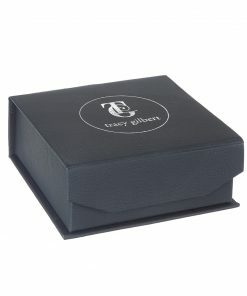 Each earrings measures approx 1cm in diameter. 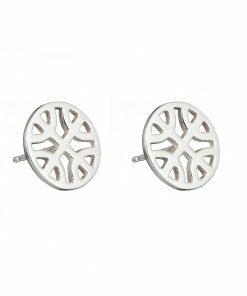 They are polished to a high shine and are a nice everyday earring. 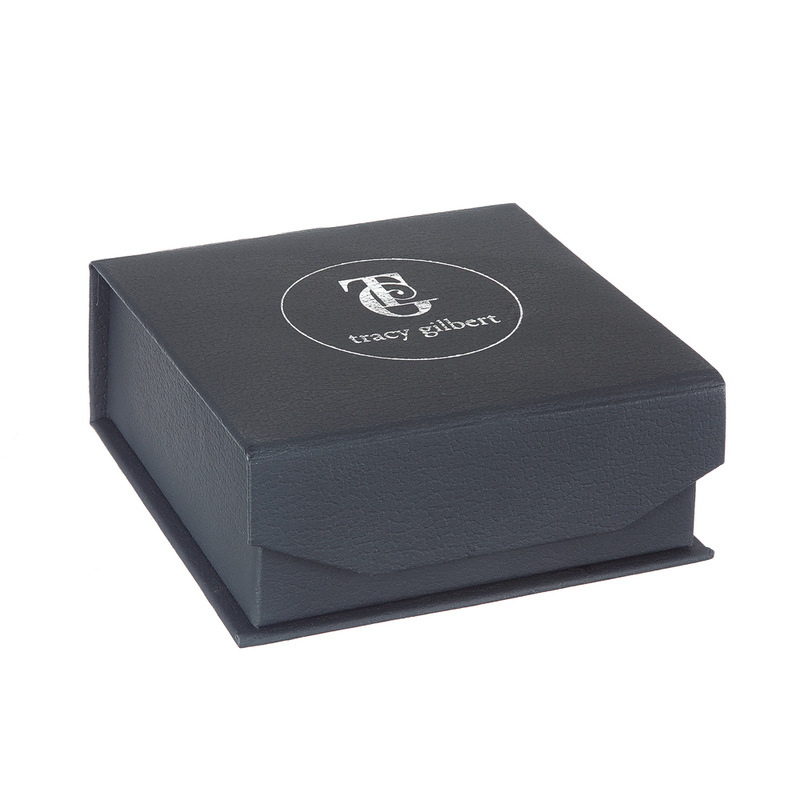 Each pair of earrings is meticulously crafted with love for Irish roots, history and folklore and is hallmarked in the Assay Office at Dublin Castle.